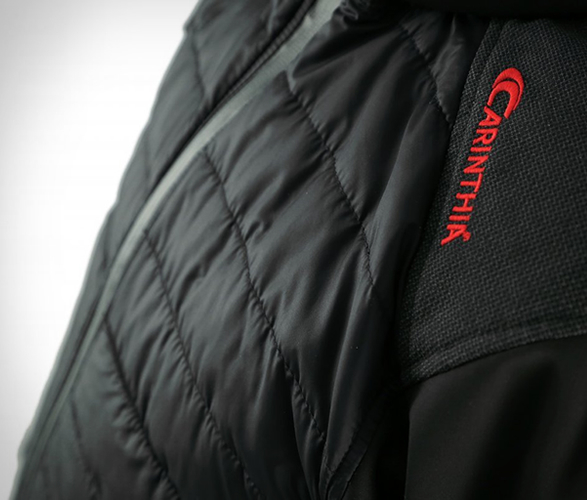 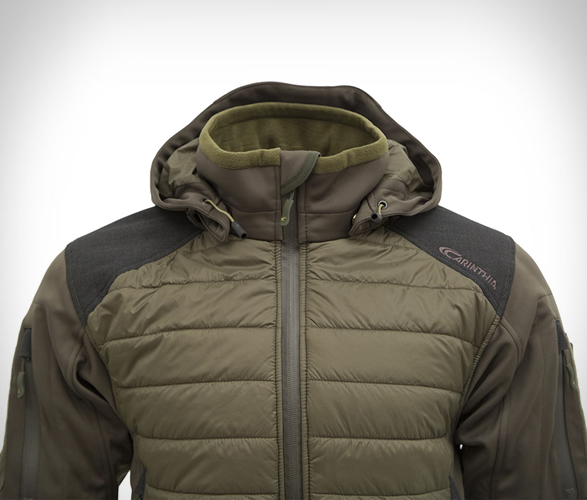 Carinthia is an Austrian brand that specializes in clothing and equipment for nature-loving outdoor enthusiasts. 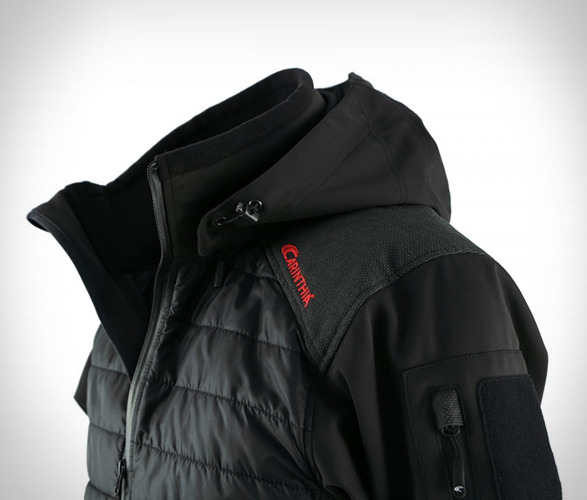 Whether on expeditions to the Arctic/Antarctic or in the high mountains under the most adverse conditions to military operations in crisis areas, their products are meant to withstand toughest requirements. 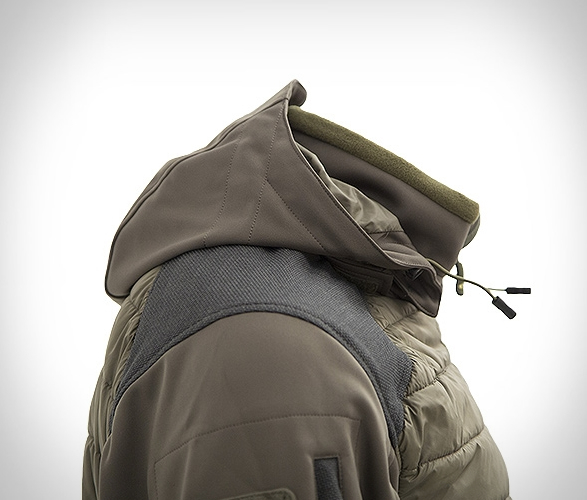 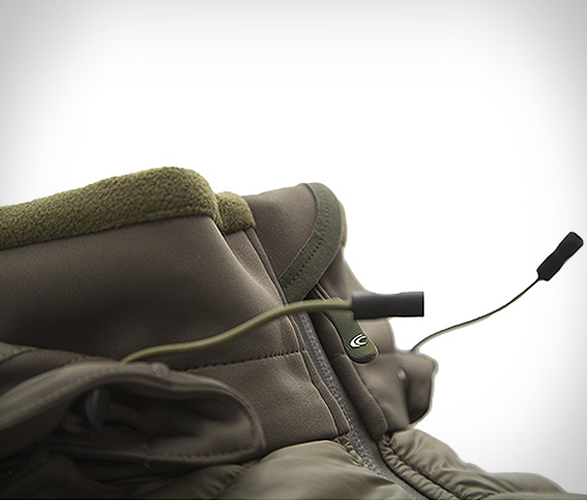 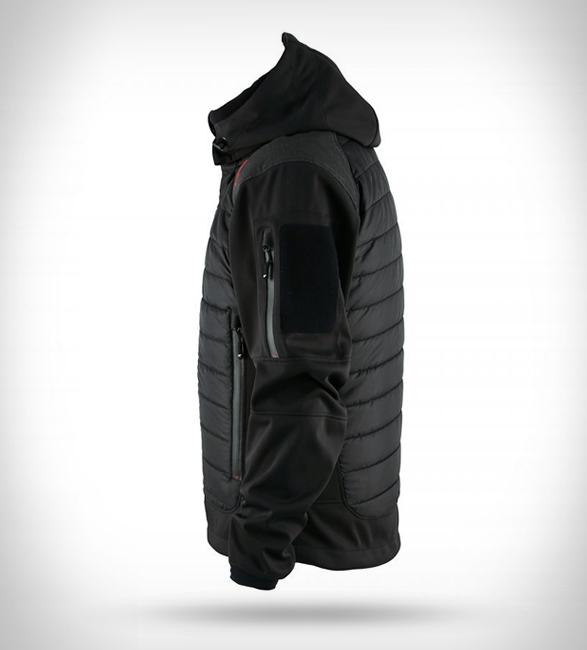 Their tactical ISG Jacket is a multifunctional garment with G-LOFT insulation, giving it excellent heat storage capacities. 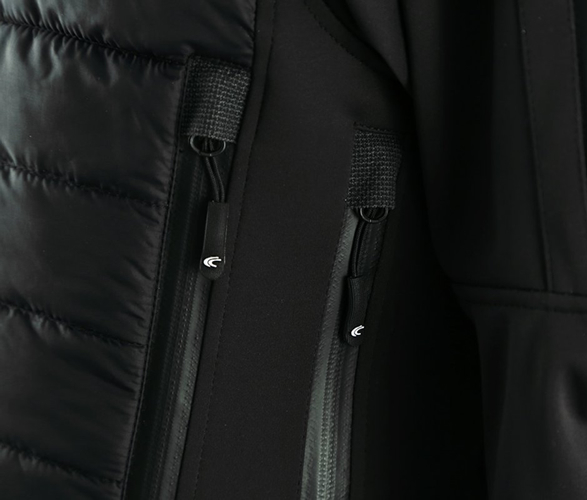 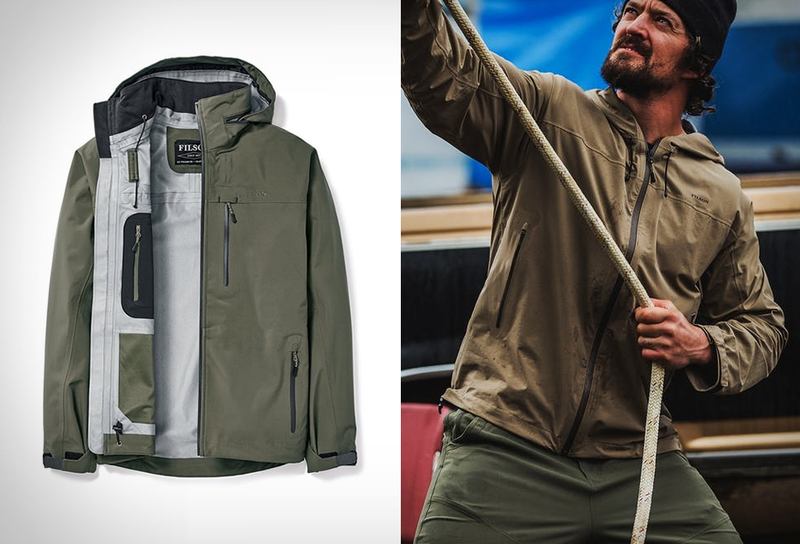 The 3-layer softshell outer layer is water-repellent, windproof, highly breathable and for its weight remarkably robust, making it indispensable for active outdoor athletes. 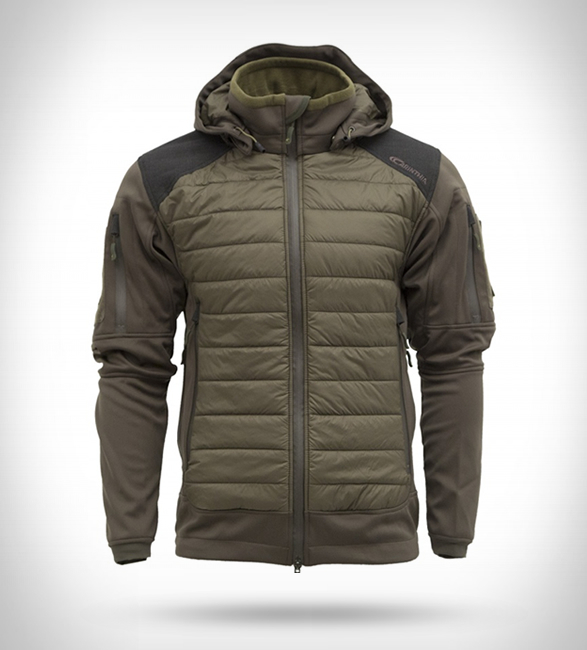 An adjustable and detachable hood provides extra protection in difficult weather conditions, and the preformed sleeves softshell fabric optimize fit and freedom of movement. 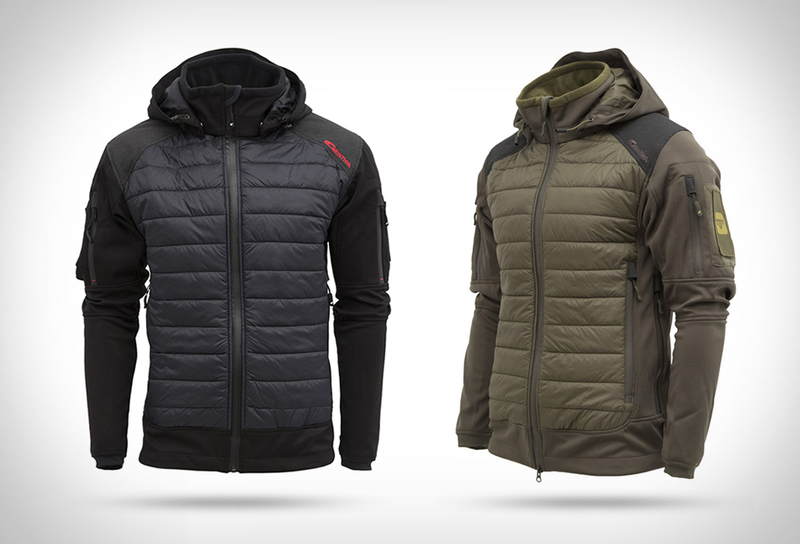 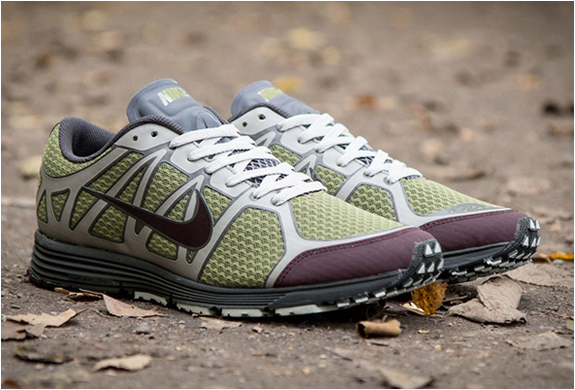 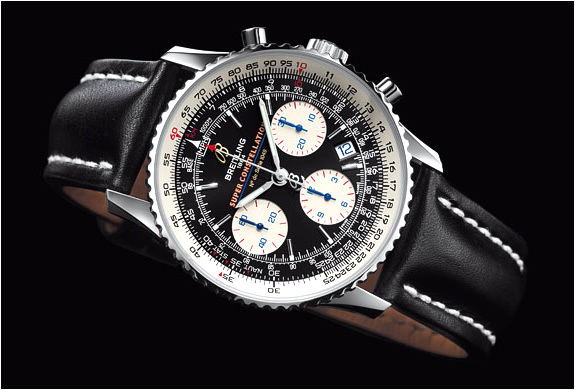 Available in a choice of black or olive.